We have some key facets to our plan to preserve and expand the protection of innocent human life in Pennsylvania, and to keep what happened in New York from spreading here. Time is of the essence. Pennsylvania needs you. With you, we can do this for Pennsylvania, for the sanctity of life, and on behalf of the Author and Giver of Life. To donate to the Pennsylvania Family Council, click here. Donations are not tax-deductible but will allow more flexibility to help cover our full pro-life strategic plan. To donate to the Pennsylvania Family Institute, click here. 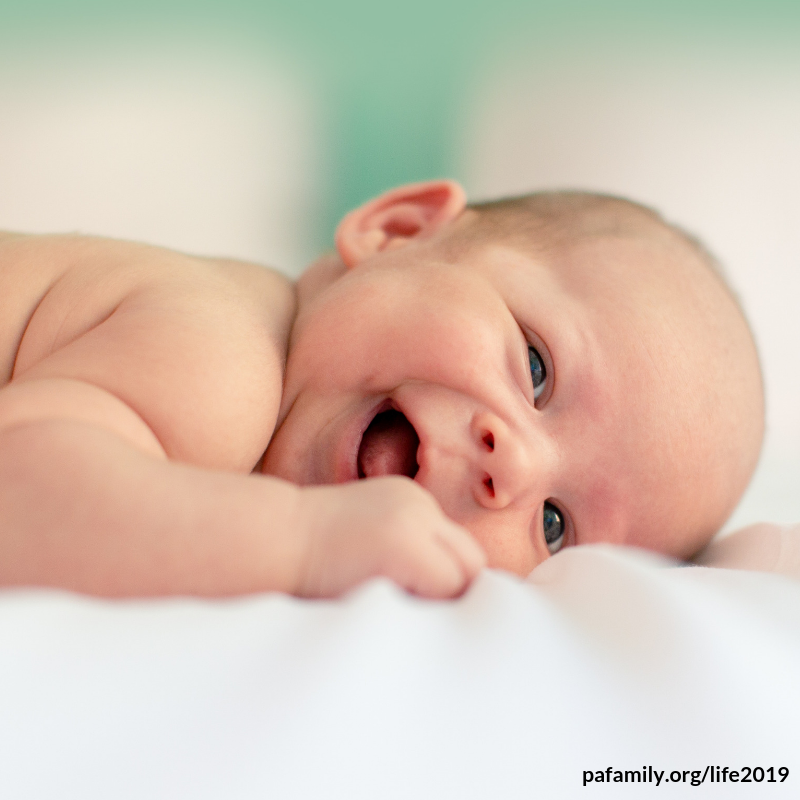 Donations are tax-deductible and will help advance our pro-life strategic plan. To donate to the Pennsylvania Family PAC, our online donation gateway is coming soon and we are currently only accepting checks. Mailing address: Pennsylvania Family PAC, 23 N Front Street, Harrisburg, PA 17101. Please contact us at 717-545-0600 or mail@pafamily.org if you have further questions.